Hold on, save some popcorn for later! So it looks like AT&T wasnt expecting the entire user madness on video and audio streaming as stated on this article. 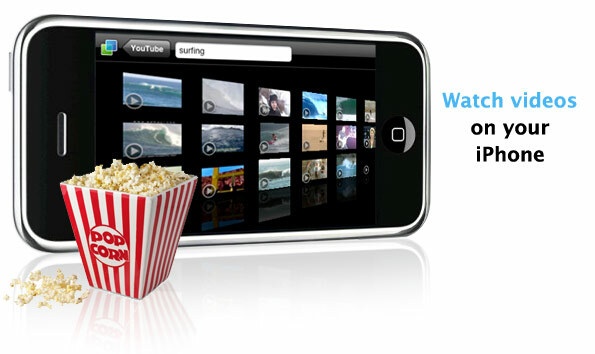 From an end-user point of view this could be frustrating, as people are now used to download stuff out of the Internet without much of a hassle, but also, dont forget about the fact that nowadays Apple’s Iphone 3GS has the ability to push videos from the mobile device right into YouTube. major problems are concentrated in New York and San Francisco, which are packed with smart phone users. AT&T is the exclusive U.S. carrier for Apple’s iPhone. Will the endless user download festival comes to an end now? In fact with Android 2.0 devices showing up more often now, will this situation get worse or are we looking for some ‘1984’ style of network management? Stay tuned. ← Santa Claus goes High Tech!